A small river, mayflies hatching at sunset and trout feeding on the surface. For many, a scene like this is probably the first thing that comes to mind when we hear the words fly fishing. The 8 foot long P4 is the rod for these situations. The P4 performs best in the casting range of 6 to 15 meters (20 to 50 feet). 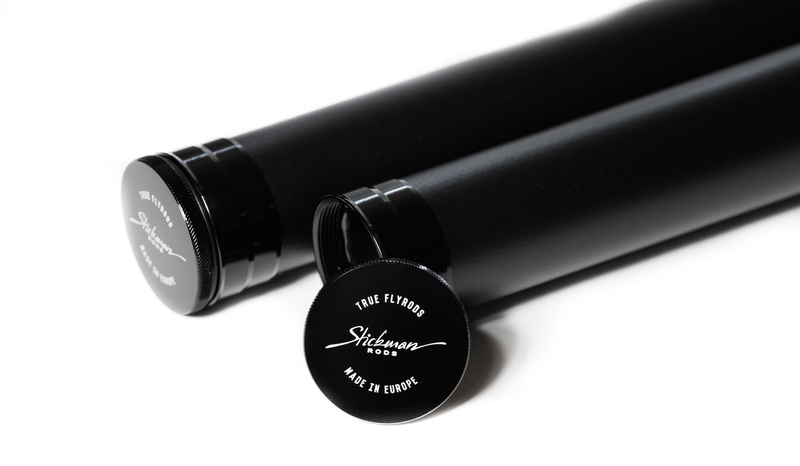 It is a medium action presentation rod that delivers relaxed casting strokes perfect for delicately painting the dry flies on the surface of a stream. But it is not restricted to dry fly fishing: we also use it for nymphs and even smaller streamers with great success. 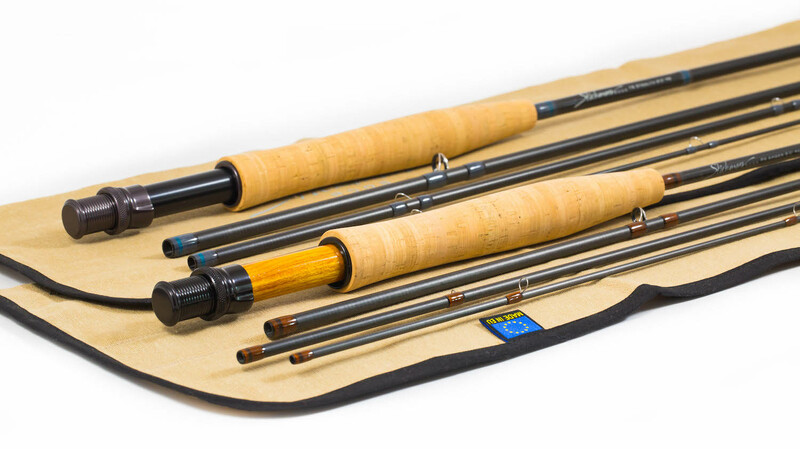 It is a truly special rod, a reward for those that deserve something special. “The P4? Well, I haven't been able to wipe the grin off of my face after casting it. It is difficult for me to articulate the technical capabilities of this rod. "Intuitive", "soulful", "point and shoot", are all good descriptors. I strung up a Mastery Trout WF4 on it, tied my old, hookless Hopper fly on the leader and hit targets 10" from 20'-45' on almost every cast. 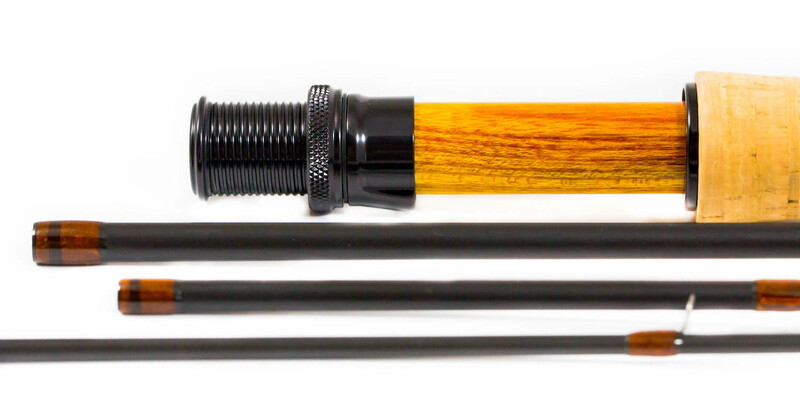 This might be the perfect, small stream rod, that I have been searching for. 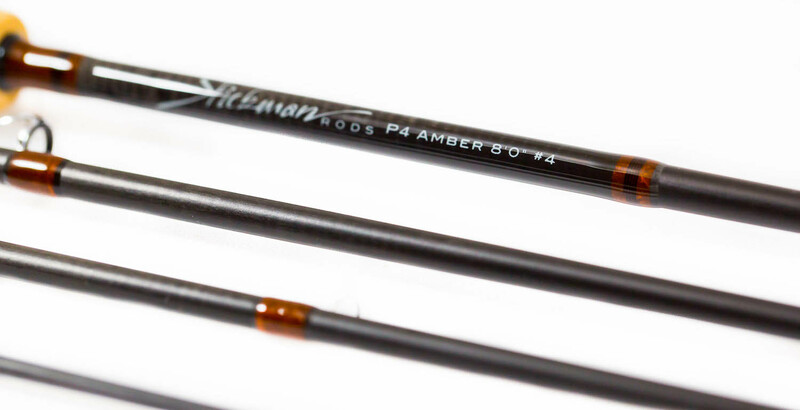 Without a doubt, the Stickman P4, 8', #4 is the finest rod of this configuration that I have ever fished or cast. 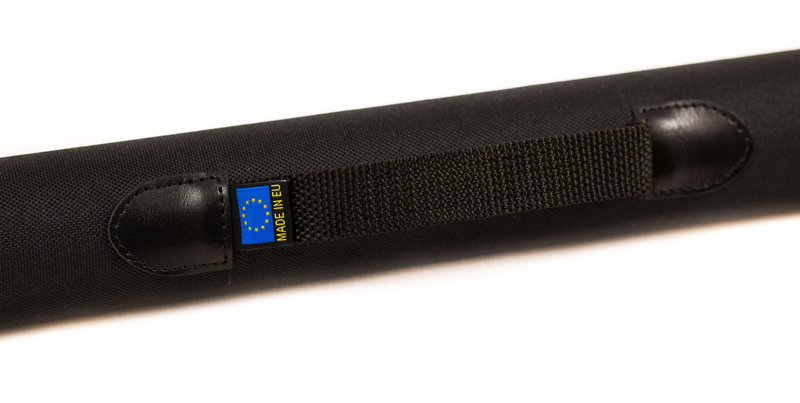 Truly a "magic wand".